So now I can get back to work. I feel like I’ve neglected my blog over the summer. I usually post once a day and recently I was lucky to get a post up once a week. I am ready to get writing and interacting with all my readers! When do your children go back to school? Mommy Does Not Have to Work Today! We just started our 3rd week at school. I thought the summer flew by. I could have used a few more weeks. We drop our daughter off at college on Wednesday! I’m SO not ready for this… sob! It’s the opposite for me. 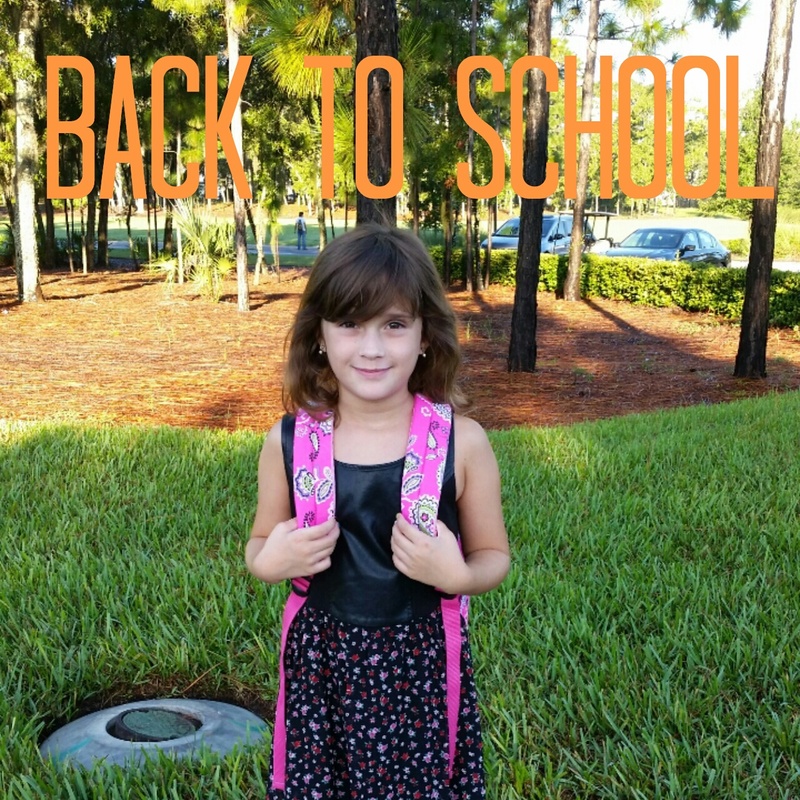 My daughter started school today but we homeschool. Now that she’s in the 8th grade, I have to work more with her, making it tough to handle both of my blogs! We started our homeschool journey yesterday. It was a bit of a battle to get them started, but after that they sailed through their work. Despite the fact that we homeschool, I still find I have more time to “work” while they are doing their lessons than during the summer months. We still have a couple of weeks left, but I also still have a little one at home! Same Crystal, but we started up again two weeks ago now. I remember those days. Not a lot got accomplished during the summer. BTS was always a good thing. We just went back to school, and like you I’m grateful that the kids will be kept busy. I miss them while they are away, but I do appreciate the opportunity to get things done without interruption. It’s post-Labor Day around here. I’m amazed at how many kids go back in early to mid-August. I was so excited when my son started school, which was the 11th, because that’s all I’ve heard from him this summer (I’m bored. There’s nothing to do.) even thought we’ve done TONS of fun things this summer. My daughter could not WAIT to go back to school. School started here August 15th, so that was exciting! Seems like school starts earlier and earlier each year. I know when I was in school we didn’t start till the end of August. Glad to hear you are ready to get back to blogging full time. I homeschool, so still have all four boys at home all day, but we are looking forward to starting the new school year. School started here last Tuesday. Take time to sit by the pool and read, then get back to blogging. We started school this past Monday (8/25) and I have really been savoring the quiet. I even got some work done without even having the TV on in the background. It was wonderful! My boy went back last week, I was so happy! I hope you’ve been able to get a ton of work done since they started school again!